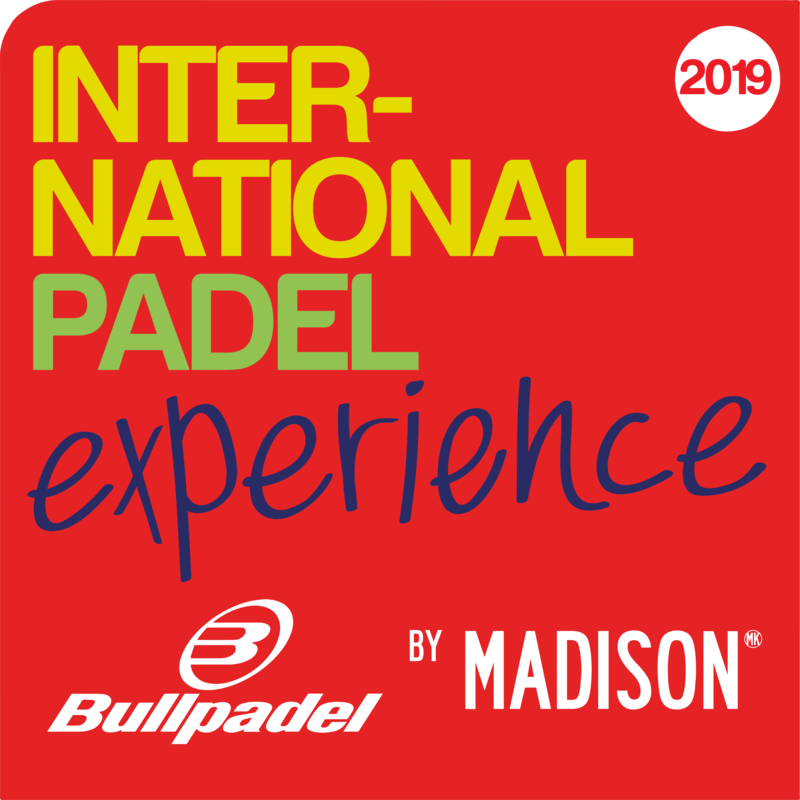 The box of exit already is marked in the official calendar of the International Padel Experience by Madison. The best international circuit of amateur padel will begin its adventure in the month of March on the tracks of Marbella. The facilities of Los Monteros Racket Club will host the first date of the season, giving the kick-off to a 2019 full of emotion. The objective is clear: the Final Master. The best couples of each category will be cited on the last date of the year. In order to arrive, they must overcome the hard test of winning in the Open of any of the cities for which the International Padel Experience by Madison passes. 2019 is presented as a year full of novelties and surprises for the circuit. 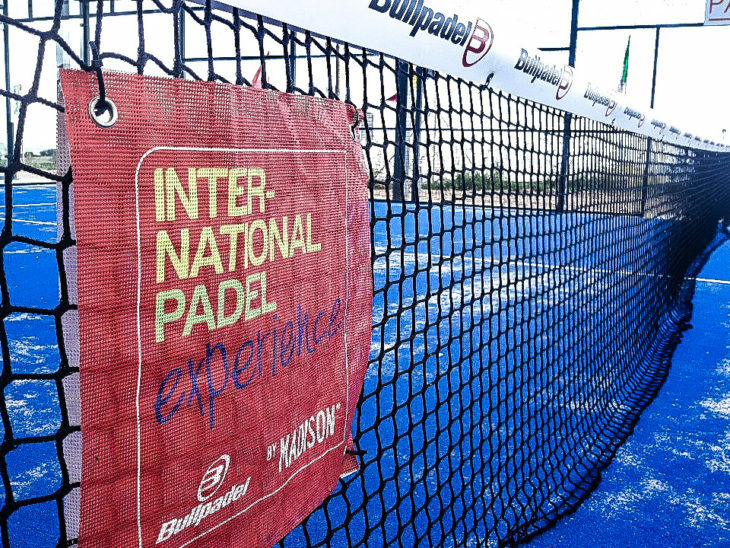 The International Padel Experience by Madison is consolidated as the best circuit of its category, extending its route with more cities, more tournaments and presence on four continents. The season is about to begin and the circuit completes the preparations for what will be an extraordinary year, full of fun and excitement with the padel as the main character.